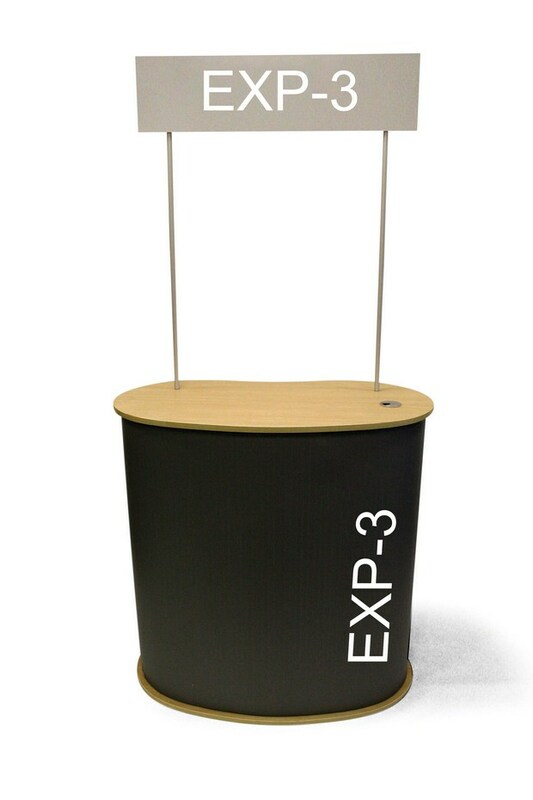 Attract customers with a stylish EXP 3 Sampling Counter. 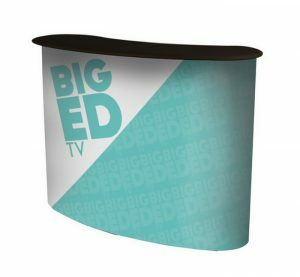 Display your custom printed graphics around the base to promote your brand name and product. 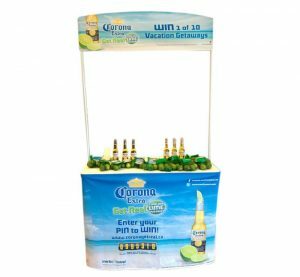 With a lightweight, foldable structure, you can bring it anywhere and install it within minutes.